Spoon the sauce over the shrimp. 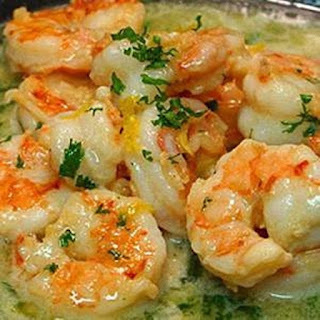 Serve garnished with the lemon wedges and sprinkled with the remaining tablespoon of parsley. OMG ONE OF THE BEST DESERTS EVER!